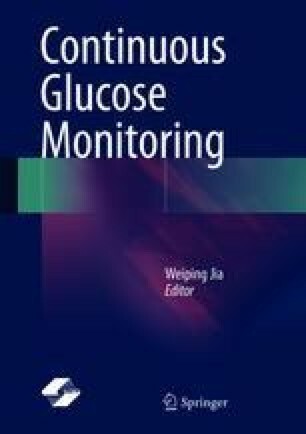 With the advancement of continuous glucose monitoring (CGM), a series of studies have been carried out on glycemic parameters involved in the clinical use of CGM. CGM parameters include those that reflect blood glucose levels, glycemic variability, and risk of hypoglycemia. The specific definitions, formulas, clinical significance, and calculation procedures of these parameters are described in detail in this chapter.